Blockchain Conference Saint Petersburg 2018 is an annual networking event for professional investors, traders, lawyers, legislators, businessmen, as well as people interested in the development of blockchain technology and innovations of the crypto industry. The event took place not only in the format of the conference, but also in the format of the exhibition, the main exhibits of which were startups in the field of blockchain, equipment suppliers for mining farms, trading platforms, as well as developers of specialized software. 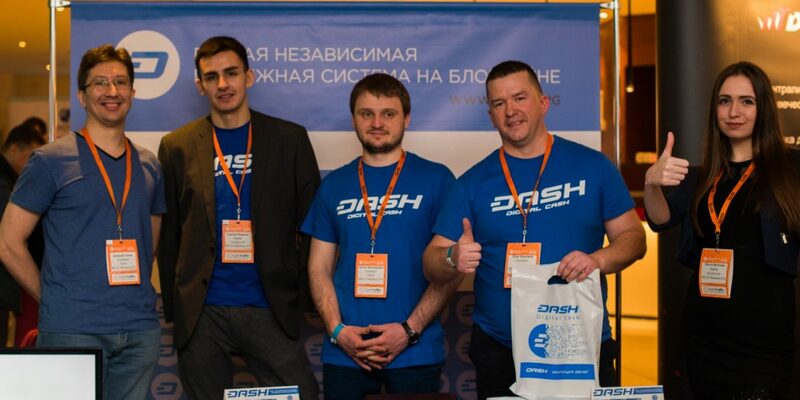 The team of the DASH treasury funded project The Territory of DASH together with the representative of the Russian-speaking Dash community Alexey Gusev presented DASH as a payment system in the exhibition area. Conference attendees that visited the DASH exhibit received not only detailed information about DASH, but also branded promotional products: notebooks, calendars, brochures, pens, magnets, business cards. Representatives of the Dash exhibit at Blockchain Conference Saint Petersburg 2018 have provided statements to share highlights of event and report back to International Dash community. The conference was unexpectedly crowded for me, comparable in its scale with Moscow events. 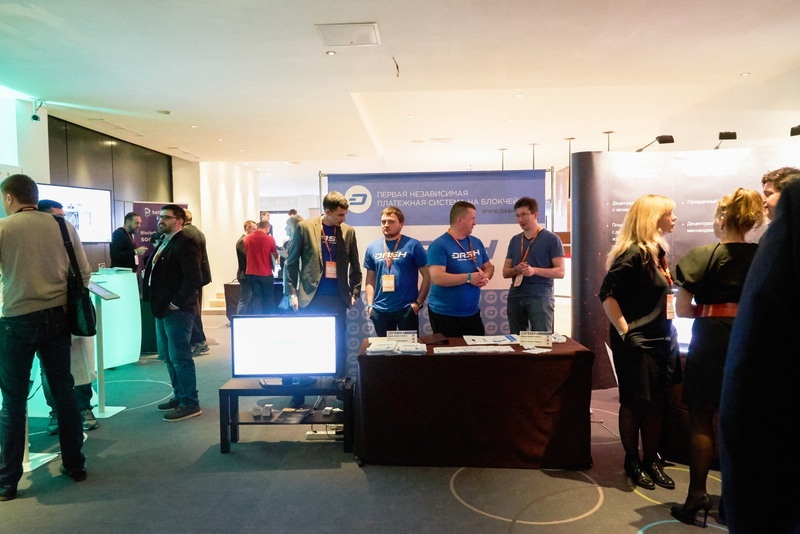 At the same time, the DASH stand differed from the stands of other participants: most of the conference was presented by various young ICOs, i.e. they were actually asking visitors for money for their projects. 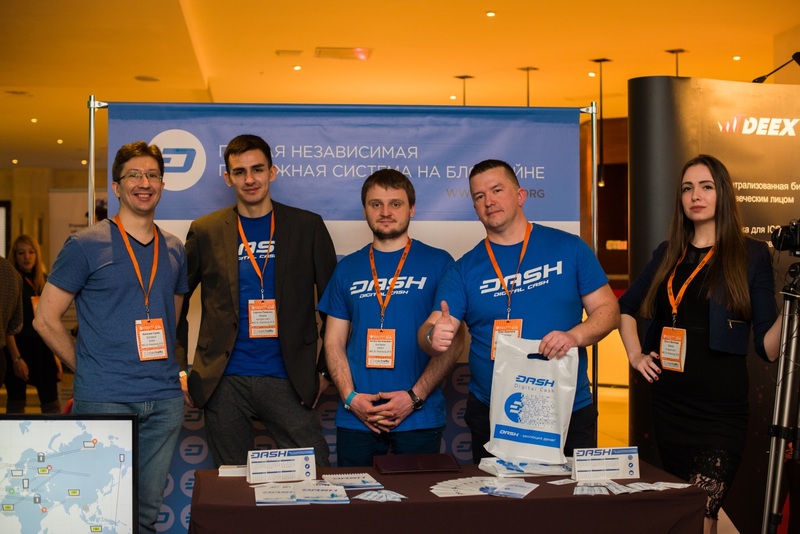 The representatives of DASH were just standing, without asking for anything, but on the contrary, they were handing out souvenirs and so on. 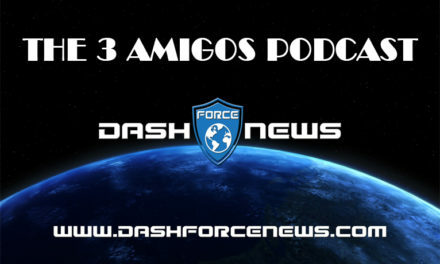 It was unusual, and people were surprised: “Why has DASH come here and why isn’t it asking for money?” In response we explained in detail about the DASH self-funding and self-governing system, and how it works in practice. Everything was very positive! 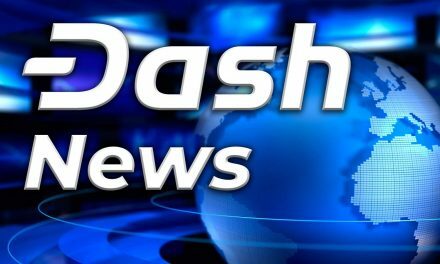 Surprisingly, few people know about DASH within more than 4 years from the moment of its creation. And even those who had heard about it, know only a long history about the anonymity and that’s all. 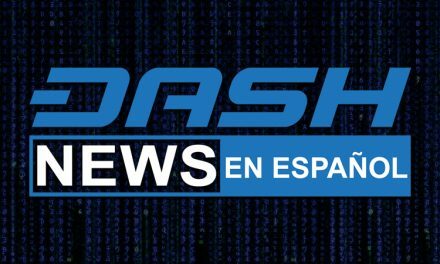 We told people that DASH possesses not only the anonymity, but also instant transactions and a strong protection system. We explained why it works in DASH, and why it does not work in other projects. We also talked about the remarkable two-level DASH network, about the unique opportunities it offers us, including the next generation of the DASH system – evolution! 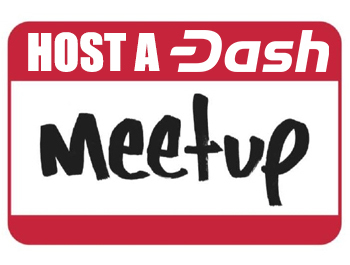 DASH is a project that is developing according to a long-written road map, but it’s rarely presented at promotional events. 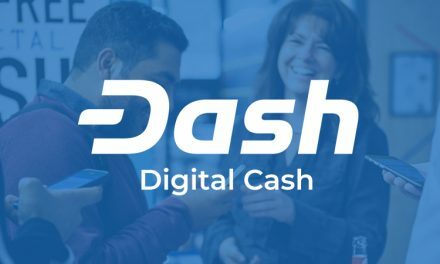 It was one of the reasons why the team of “The Territory of DASH” decided to participate at least once a month in significant exhibitions and events. 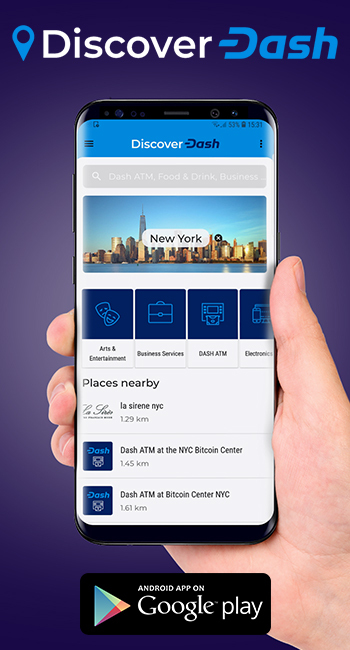 There we can remind all the people who are already informed about DASH but more importantly introduce DASH to all those who do not know about the best payment system on the blockchain. We were working near the stand and handing out branded promotional products: pens, magnets, calendars, notebooks, brochures, business cards. By the way, to my great surprise, a notebook became the most popular thing in the age of digital technologies. It was a cheerful surprise for all of us. How successful was the presentation of the coin? The exchange rate for the time of the exhibition has risen from 588 to 680, so it was very successful (I’m joking). But to be serious, I think, we were considering DASH not as a coin, but as a payment system with new opportunities. In this aspect, all who were coming to the stand were satisfied. The impressions of the conference are very positive. While preparing for the Blockchain Conference Saint Petersburg 2018 we were a bit excited, because earlier we attended such events only as visitors. Everything was all right: many negotiations were held with different people, we exchanged contacts with each other. I hope it will bring only positive results in the future. Many visitors of the exhibition were already familiar with DASH as a cryptocurrency, but not all the people knew about the prospects of DASH as a payment system. Our task was to describe the project and its potential in the payment system. I think we coped with this task. As for the prospects for the future, I would like to see blockchain technology and cryptocurrencies, as one of the directions of its implementation, receiving due attention and approval. Much depends not only on the crypto-enthusiasts that we are, but also on the large number of other people involved in the development of this technology. At the conference, I represented the interests of DASH and the information portal rucrypto.com, that’s why I spent all the time in the exhibition area, communicating with the representatives of other projects and answering questions about DASH. Consequently, I can’t appropriately access the content of the conference, since I have not heard the speakers. As for the exhibition area, I really liked everything. We were handing out promotional products with DASH logos, answering questions about the technology, its features and prospects. As far as my impressions are concerned, I think that the presentation was successful. I was glad that the guests of the event, as well as the speakers, were asking questions about DASH with a great interest. 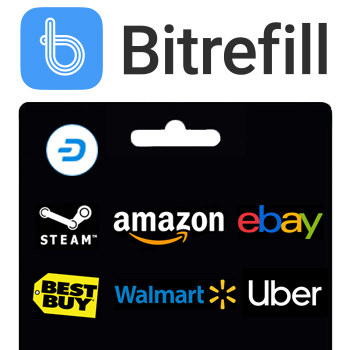 We have made some partnerships to adopt DASH into other cryptocurrency projects. We would like to note that the next significant event, where the team of the project “The Territory of DASH” will go, will be the International Blockchain Summit Moscow, which is held on March 1 in the capital of Russia.